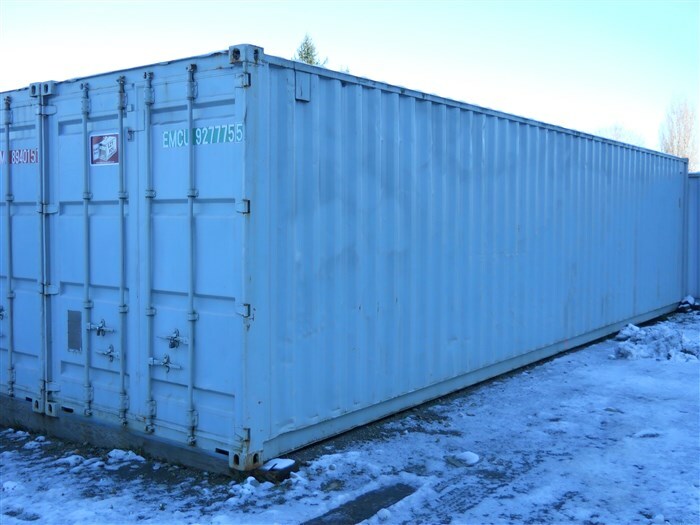 *Delivery is Extra on all containers. 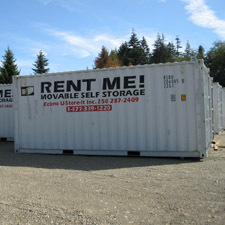 Please feel free to stop by the compound and we will be happy to show you the different containers. 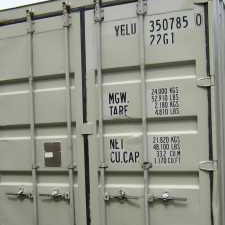 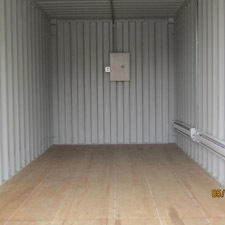 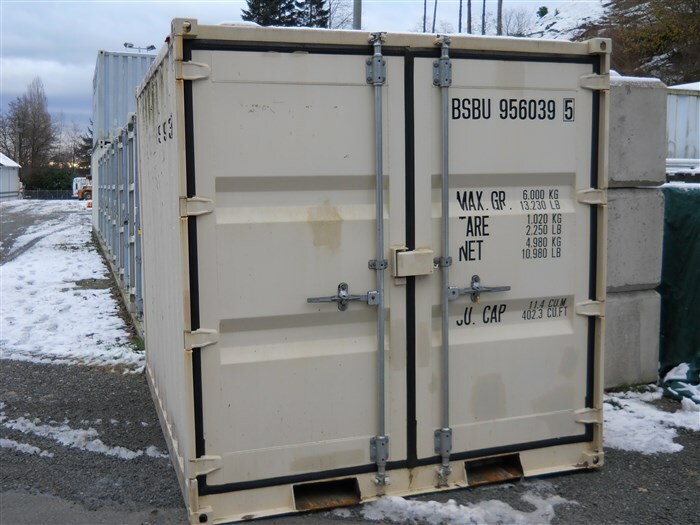 We can modify your container for you - Simple !